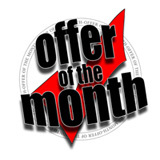 This months special offer…. HAVE YOU FAILED A DRIVING TEST??? 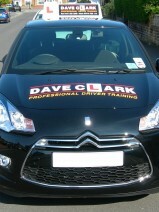 Phone, text or email me for a 1 hour free lesson to start putting right what went wrong. Bring along your driving test report for us to correct any faults. If you would like to book a lesson or have any questions feel free to contact me.